superannuation splitting orders are very common in family law property settlements. By the given elaborations and definitions of superannuation, an overview can be easily made whether the property will be fall along the category of superannuation or it will be a non- superannuation property. Based on the laws at hand, there are several factors that can be brought along to relate the property as a part of superannuation or not. The parties that are coming in a term for the superannuation in front of the court are to give proper reasons and thus claim for their property. Both the parties of the families can give such claims, and the court will judge whether the claim is valid or not based on such terms. There are also some predetermined sections relating to superannuation, and the court will be taking the decision based on such prevailing laws. If the liability of a party is dependent on the other and the superannuation will bring a major influence on that party, then the court will have a different decision to make. The superannuation may go to the favour of the one who is more eligible for the claim. The property right is not the same for a same type of case, but it will be varied based on the pre-determinants and the appeals that have been made by the parties. The approach of the court changes when it deals with superannuation that goes under property settlement. 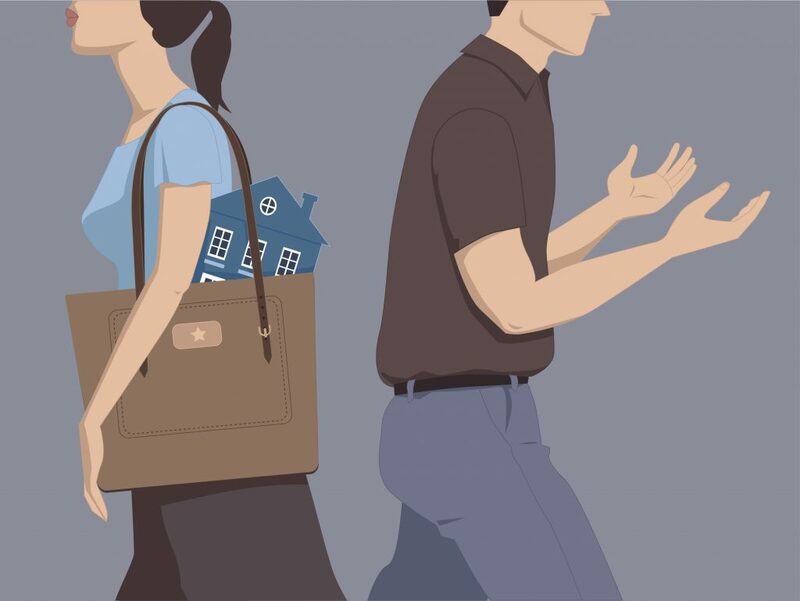 The settlement is to be made by the husband and wife when they are about to split, and the ownership of the property is yet to be split among them. The previous owner was joint and thus distributing the assets are now a tough job. The property can be distributed by some rules and regulation that is given by the court, and if both the parties come to terms with the taken decision, then the superannuation can be proceeded with. This is the legal procedure for property settlement superannuation. The rights are not overlooked and the circumstances after the superannuation verified before talking legal actions by the court. There are some pre-decided procedures that the parties may take into account when they are faced with such decisions. The parties may decide on their own on what they are going to do with the superannuation process. If they sort it out in this similar fashion, they will need a lawyer. The lawyer will make a formal document based on your decision regarding the property settlement superannuation. Both the parties have to sign the document and keep each a copy. This does not need the involvement of a lawyer. Consent orders can be sought and later on the decision can be made upon the agreement of both the parties who are going to take part in the property settlement superannuation. If both the parties fail to come to terms, the court can come in and make the appropriate decisions based on the circumstances prevailing. The court may distribute the property based on the pre-determinant factors of superannuation. According to the law, you can take the refuge of the court after marriage regarding the property that was on combined ownership. This type of property superannuation may lead to the disagreement between the parties. In this situation, the court has to go through the case and make appropriate decisions to do the distributions. There are several factors that the court will be looking through, and these factors are going to determine which party will get the private ownership of a particular asset up to which extent. The debts and the wages of the family will be taken into account, and these overall assets will be determining the percentage of the distribution. The earnings and salary of the family will be taken into account and also which party has contributed how much will also be a factor of the court to split the property. The children and their upbringing are regarded as a non-financial contribution to the family. This may also be a factor when the matter goes to the keeping of the children after separation. On the actual ground, there is no definite formulated procedure that the court will follow when it will divide the property among the parties. The property settlement superannuation is uncertain as the court holds the decision based on the provided documents.